Start planning now with a free market analysis. As you begin to explore the value of you're home keep in mind that there is a lot more that goes into pricing then just what your neighbor sold for. With all the the access to information buyers have today it so important to price your home correctly. The most important things to consider when getting ready to sell your home is PRICE, PRESENTATION AND PERCEPTION. A home that is priced accurately and presents extremely well will create a positive perception that it has been well cared for and that it would ultimately be a home many buyers would want to live in. As part of our analysis we will provide you with some in depth guidance on things you can do to maximize the value for your sale. So congratulations on taking the first step of understanding todays market value of your home. Simply enter your information below to get your free market analysis started. 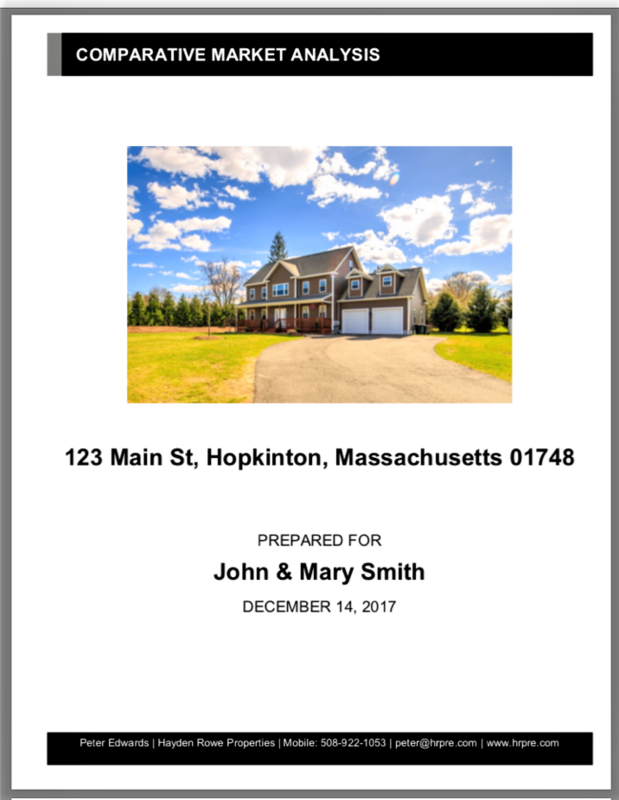 Once received we will reach out to you to review your home's details and provide you with an up-to-date free Comparable Market Analysis within 24-48 hours. I would like to receive emails containing real estate related information from this site. I understand that I can unsubscribe at any time.